It feels like summer now. It’s staying lighter out later and the weather is warming. I am ready. I am starting to transition and I’m loving the feelings of anticipation for my favorite season to begin. The kids finish school this week and our schedule is all wonky. That’s ok – it’s just another signal that our schedule is about to change and I like it. 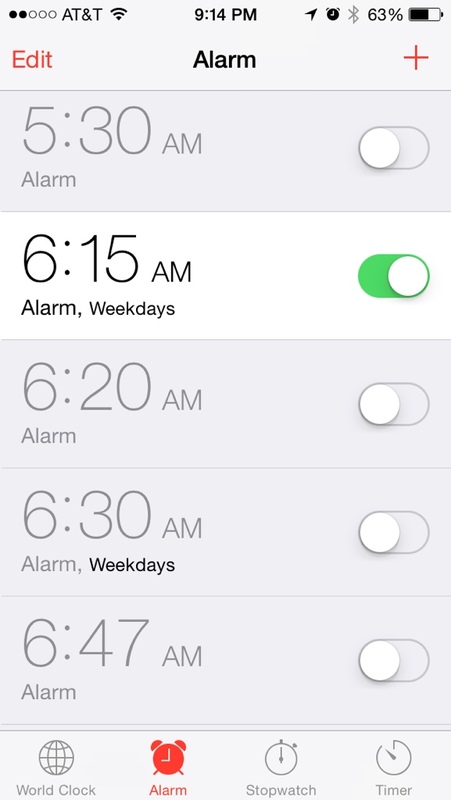 I’m ready for my 6:15 am weekly alarm to be turned off. I’m ready to stop making 3 different lunches at 7 am. I’m ready to not have 3 different schools and 3 different times to drop off kids and pick them up. I’m excited for the unity to return and hopefully a bit less chaos. I’m ready to have my kids back with me for more hours of the day – to explore, to learn, to share and to love. I’m ready for vacation time. We have 10 weeks to make our own and we’re beginning to carve out a loose plan. I like to have some planned activities and lots of down time too, to fill up as we wish depending on how we feel each day. We started playing yesterday, by driving to pick up Jeff from work and going to pick up Indian food for dinner. We typically wouldn’t be able to do this on a normal week, as we’d have sports practices and homework. Today I took Christian and his friends for ice cream after school, as it was my last day to drive the carpool. These are some great teenagers and I love that I get to spend some time with all of them each week and am going to miss seeing them. I’m hoping they’ll still get together over the summer. Bring on summer. I am ready! What are your summer plans? Do you enjoy the summer months?